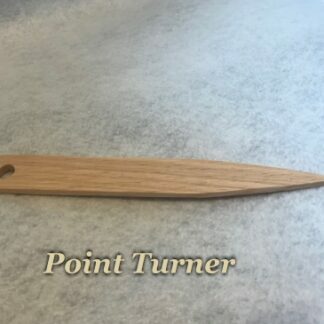 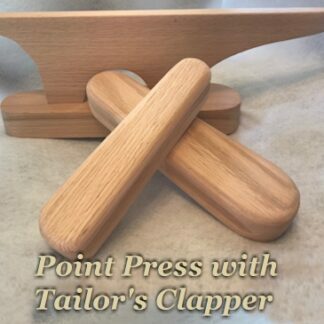 This Point Turner is used to push, poke and pull . 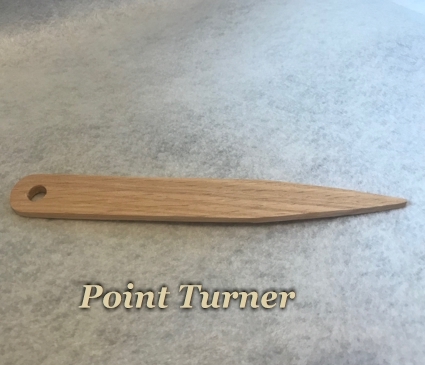 What makes this unique, is the size, it measure 8″ long. 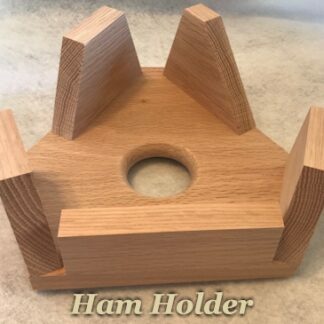 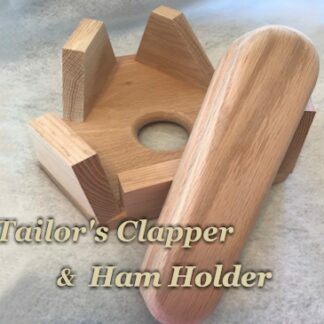 It is made of solid Oak and comes unfinished. 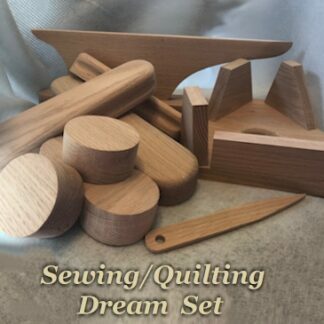 Every quilter, crafter, and seamstress will love this.